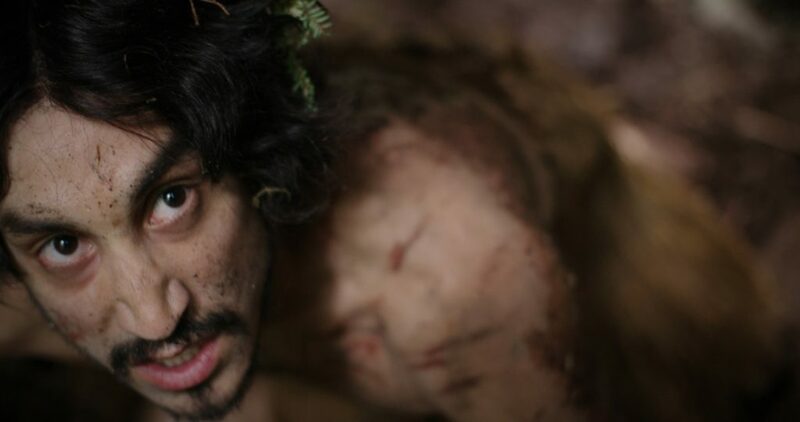 Tyler York as Adiits’ii in Gwaai Edenshaw and Helen Haig-Brown’s film SGAAWAAY K’UUNA – EDGE OF THE KNIFE. Photo credit Niijang Xyaalas Productions. Copyright Isuma Distribution International.